When I discovered this simple trick, I knew I had to share it with you! One of my girls' favorite things to do is paint with water. They will easily go through dozens of pages at a time! Someone always spills their water, though, and usually right when I'm in the middle of getting dinner ready. It's not a BIG deal, of course. 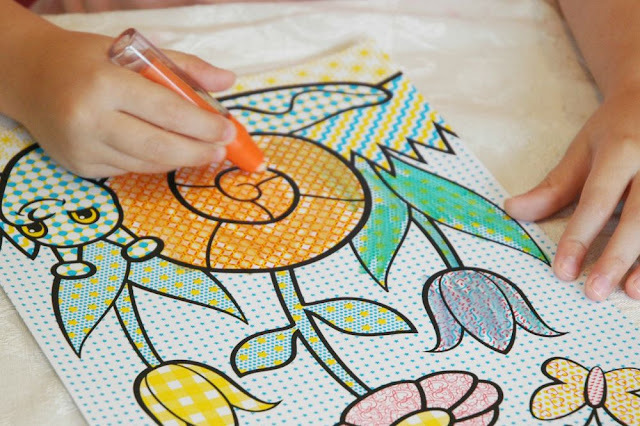 I can handle a little spilled water, but there are times when it'd be nice to let the girls enjoy paint with water without the risk of a spill or mess. For example, 3-year-old Maggie loves to do paint with water when Lena is doing school work. Rather than risk a bowl of dirty water spilling on our school work as she sits at the table next to us, I let her paint with water with this incredibly easy strategy! All you need are water pens! Our water pens are from this water drawing board (which we love, by the way). You can also get just the pens (only $7 for 3 pens) themselves via Amazon. 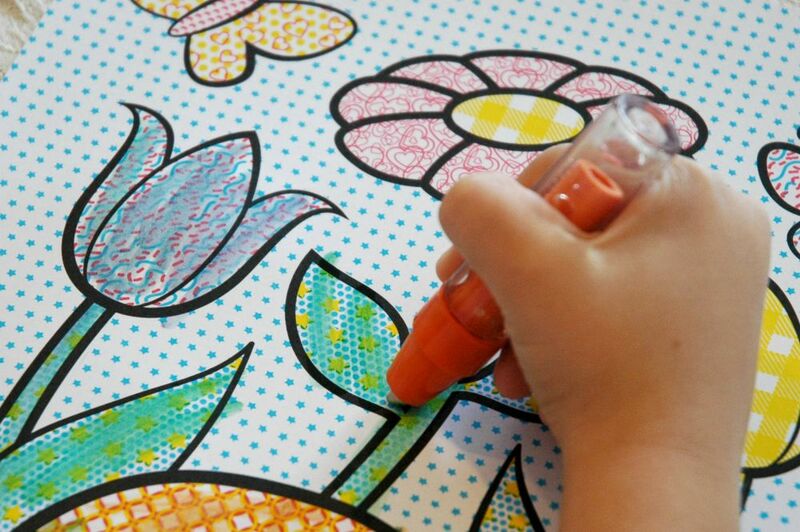 Fill up the pens with water and let your child "paint" away! There's no spilling, no mess, and no brushes to clean up. 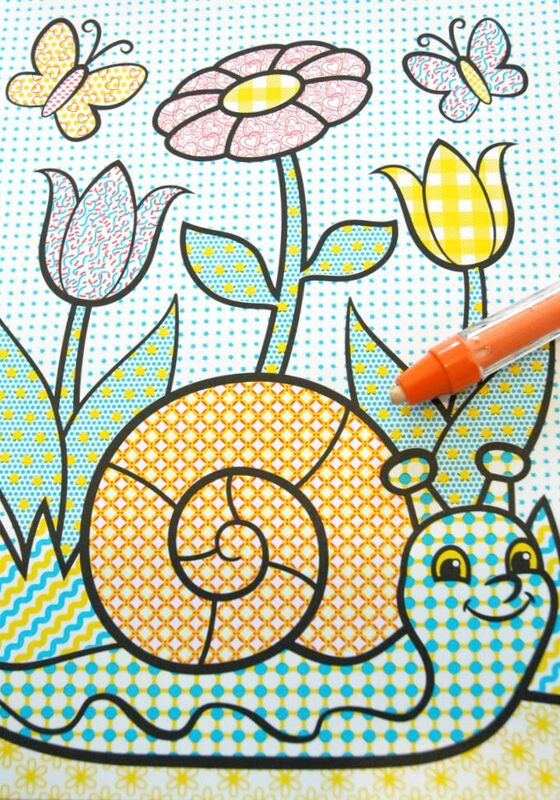 It's also much easier to keep the colors bright and not muddled. No puddles of water, either! This would be a perfect activity to take along in the car or anywhere that you and your child have to wait. It would also be a perfect addition to a quiet time box! So clean and easy! Our favorite paint with water books are from Melissa and Doug. 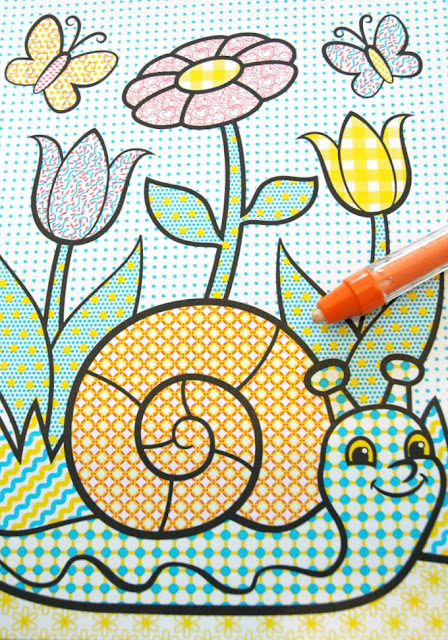 The colors are bright, and even the designs on the dry pages are pretty! You can also find paint with water pages at the Dollar Tree and stores like Target. 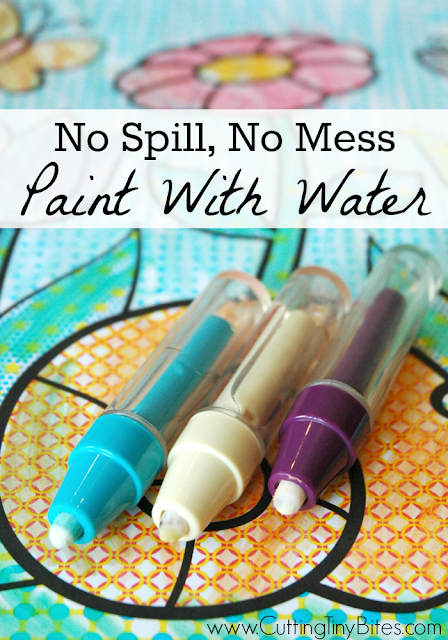 No Spill, No Mess, Paint With Water. Perfect EASY activity for toddlers or preschoolers. Great for restaurants, car travel, keeping busy while you make dinner, or a quiet time box!